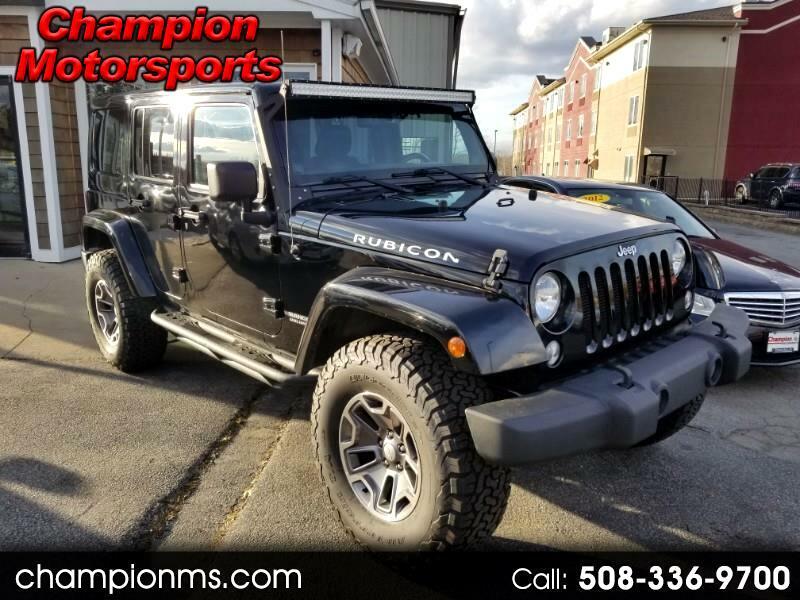 Visit us online at www.championms.com to see more pictures of this vehicle or call us at 508-336-9700 today, Text us at 401-403-0396. All of our cars come fully serviced. We take trades- We offer financing.